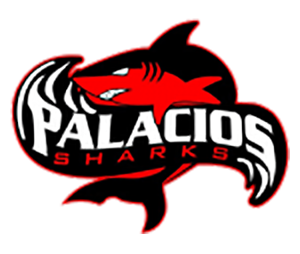 Hey Shark and Sharkettes – welcome to your new home for athletic information! In the next couple of weeks, you will begin seeing schedules, game recaps, photos, etc. Please visit our site in the near future!